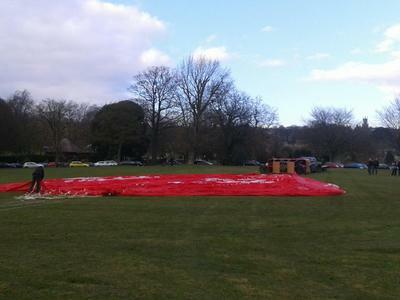 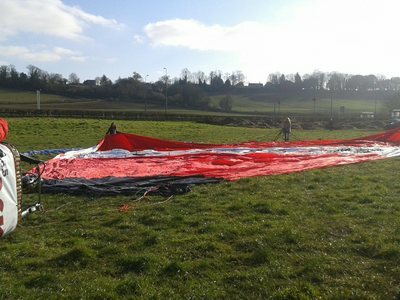 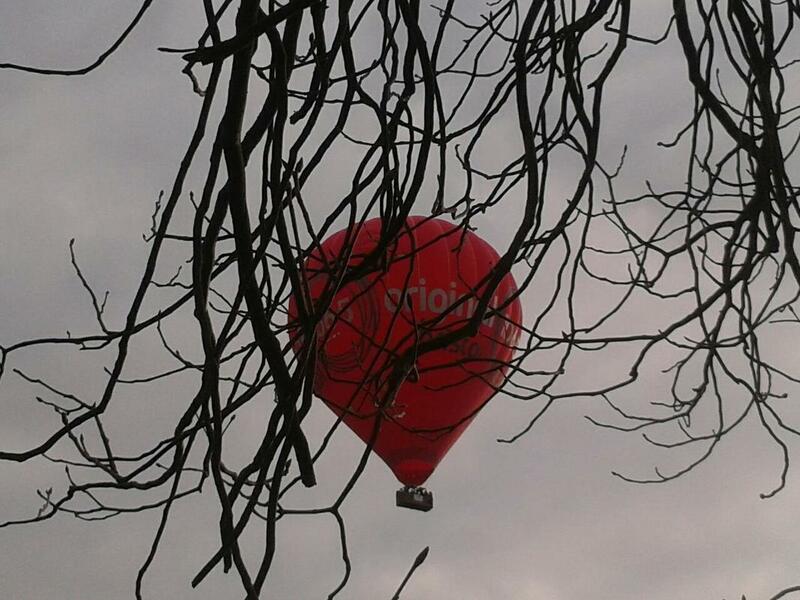 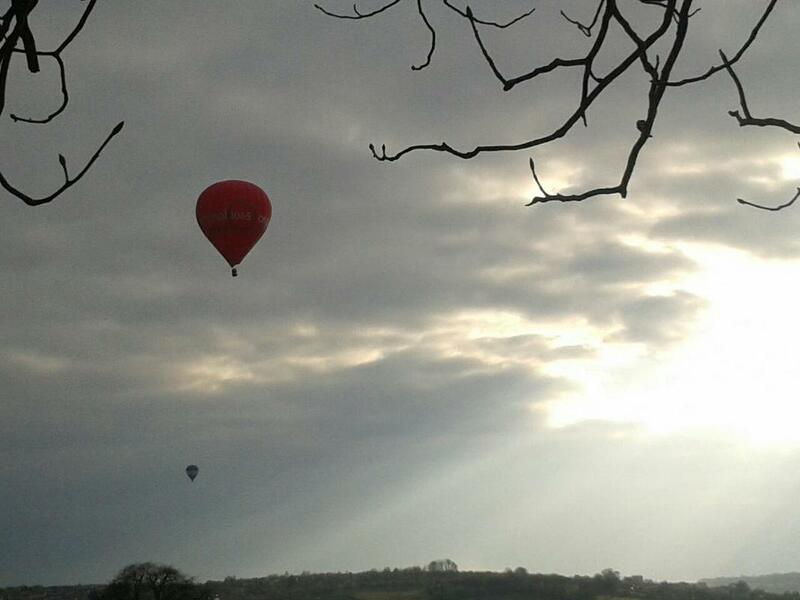 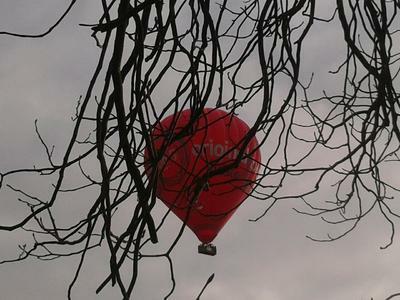 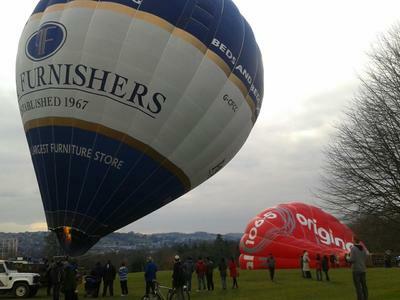 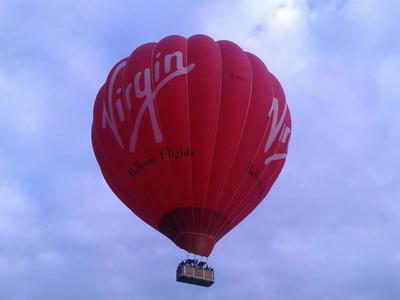 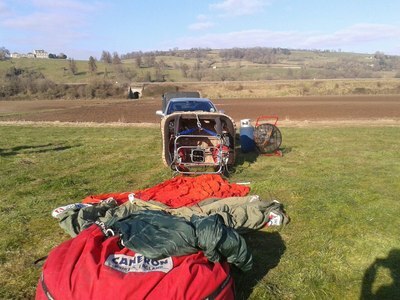 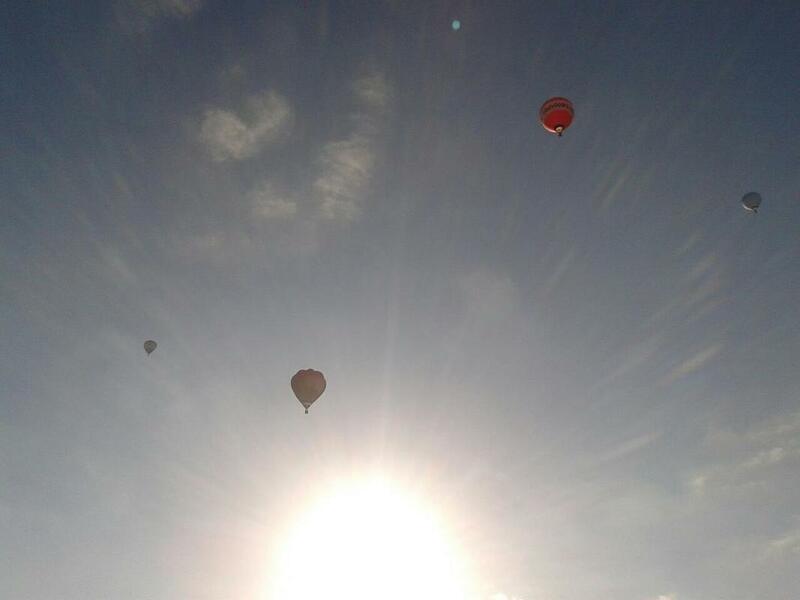 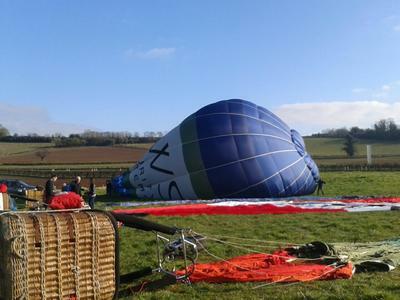 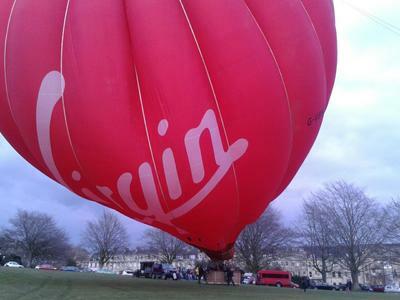 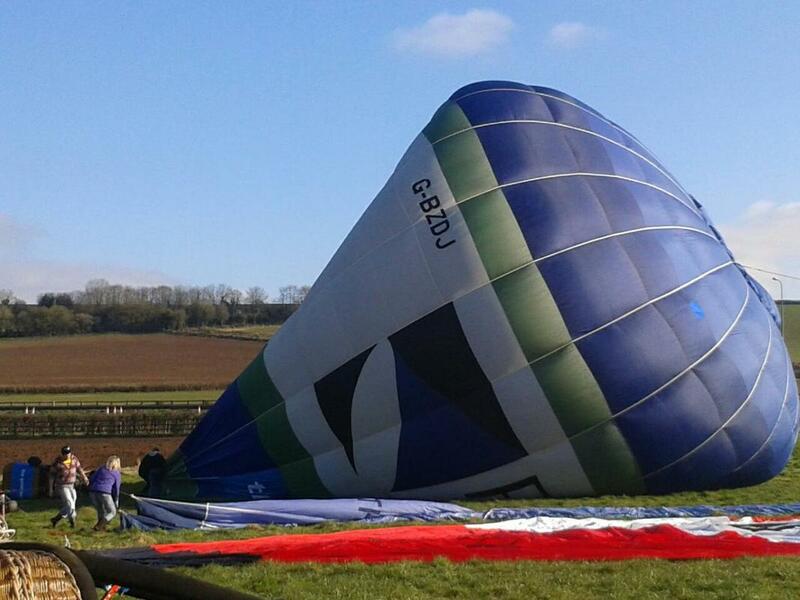 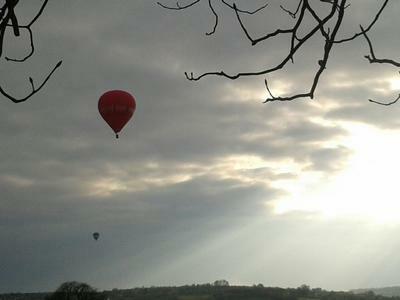 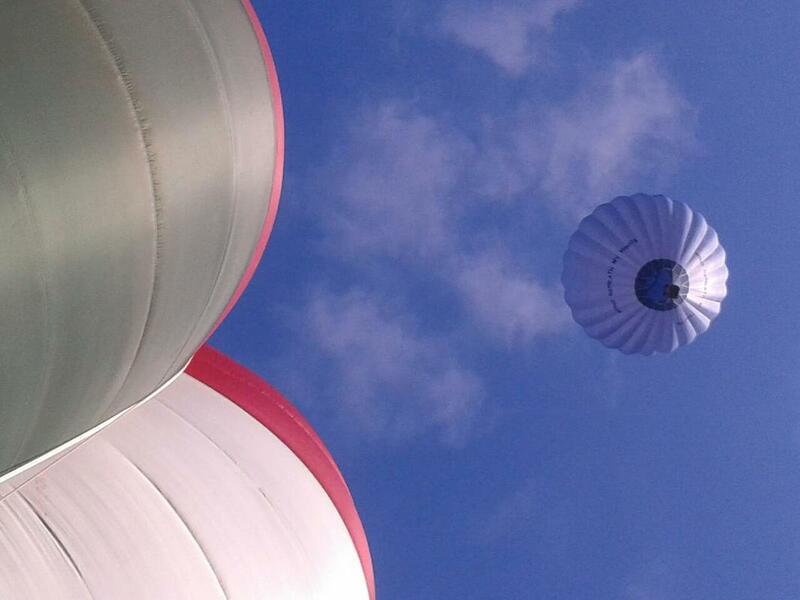 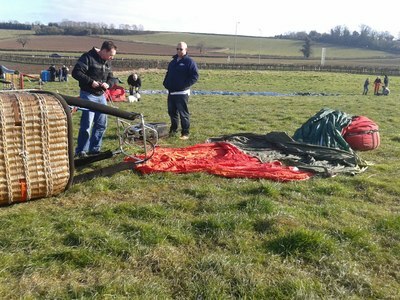 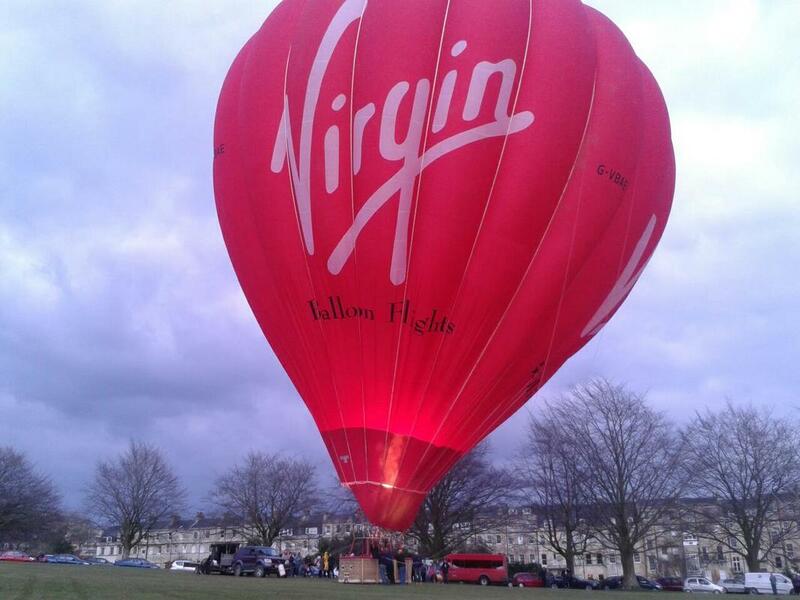 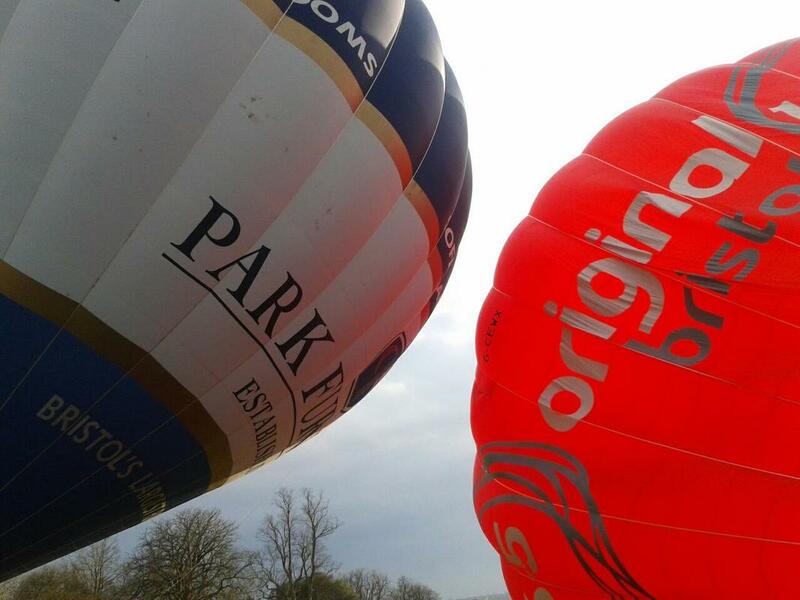 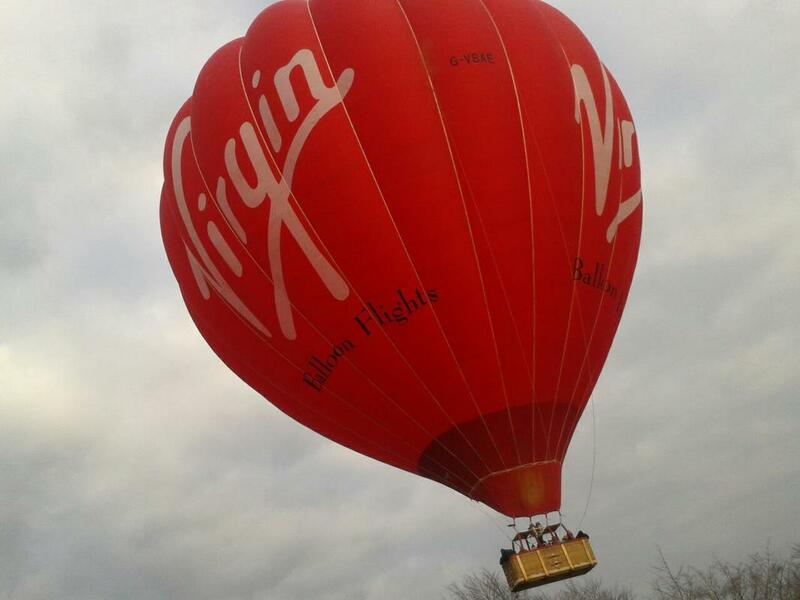 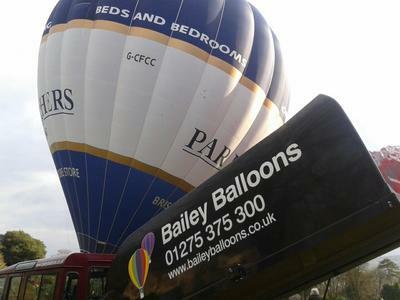 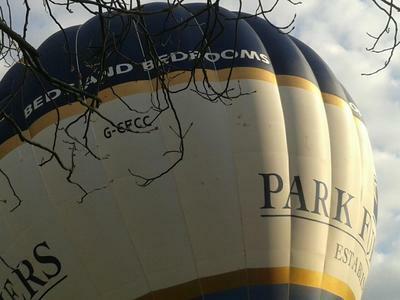 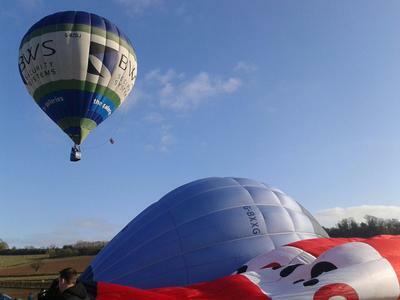 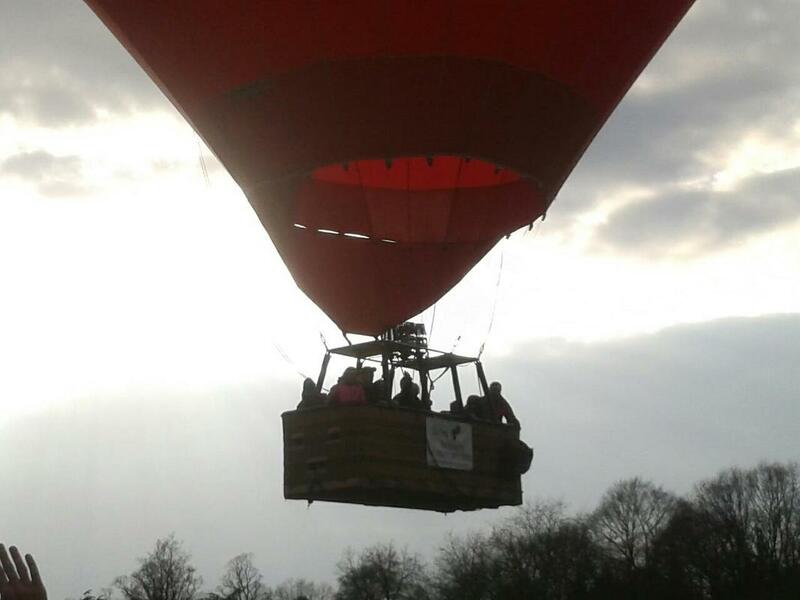 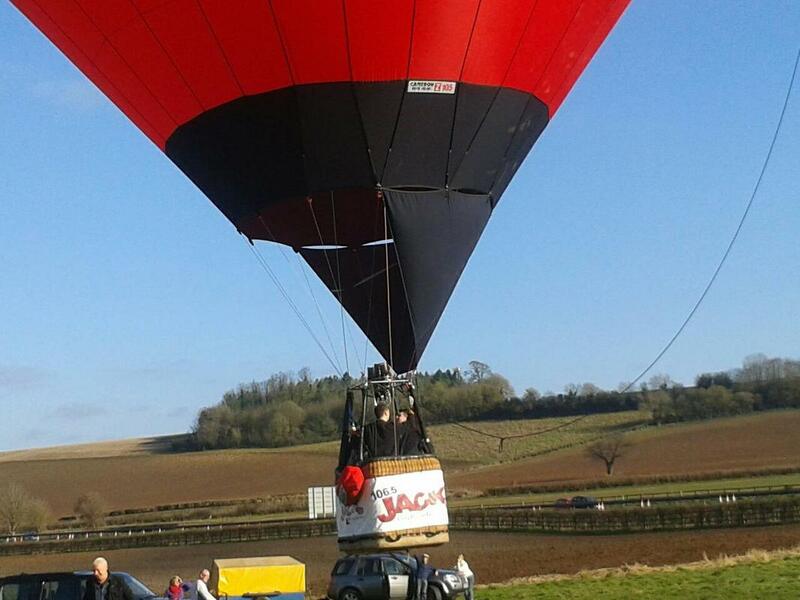 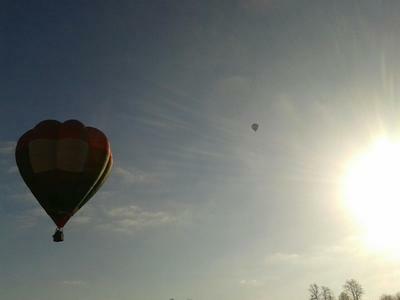 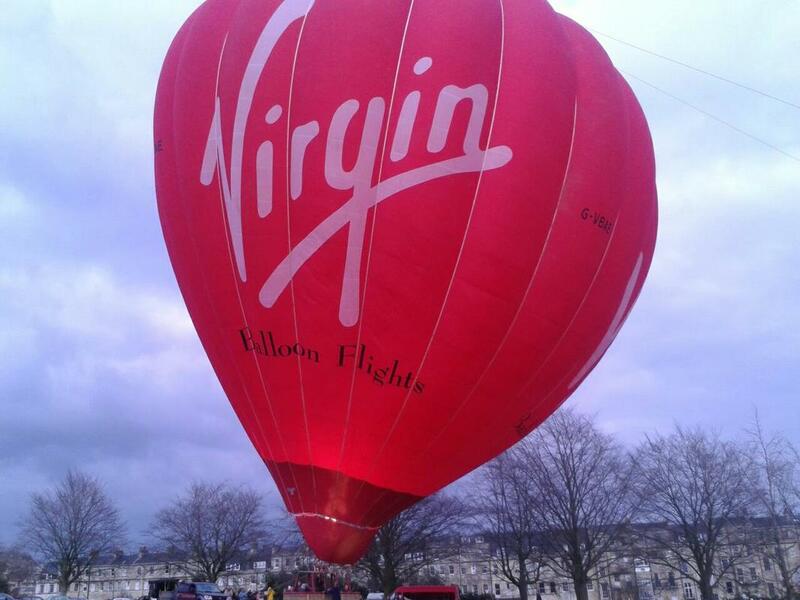 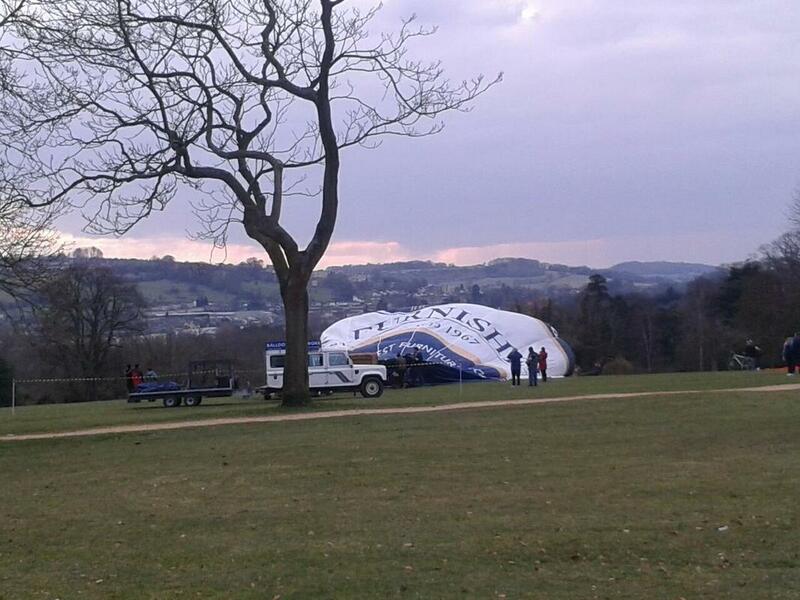 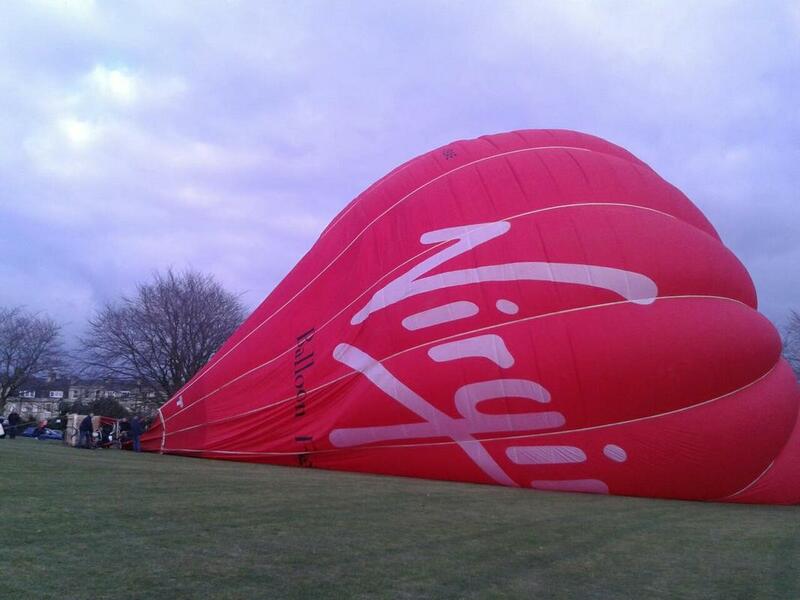 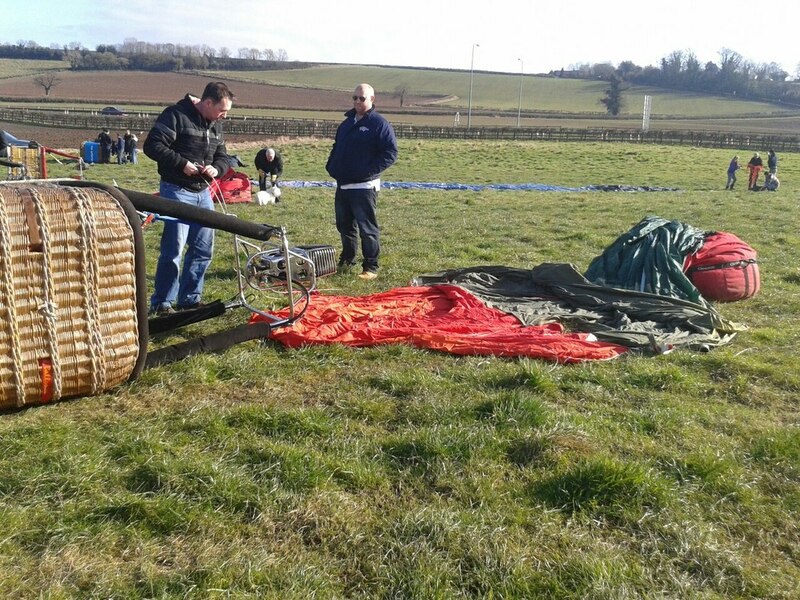 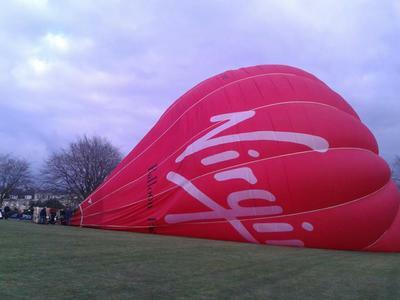 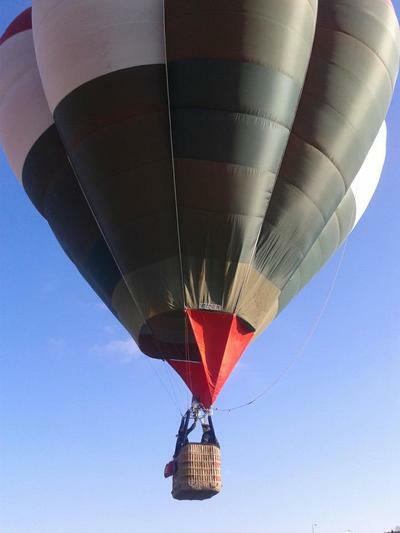 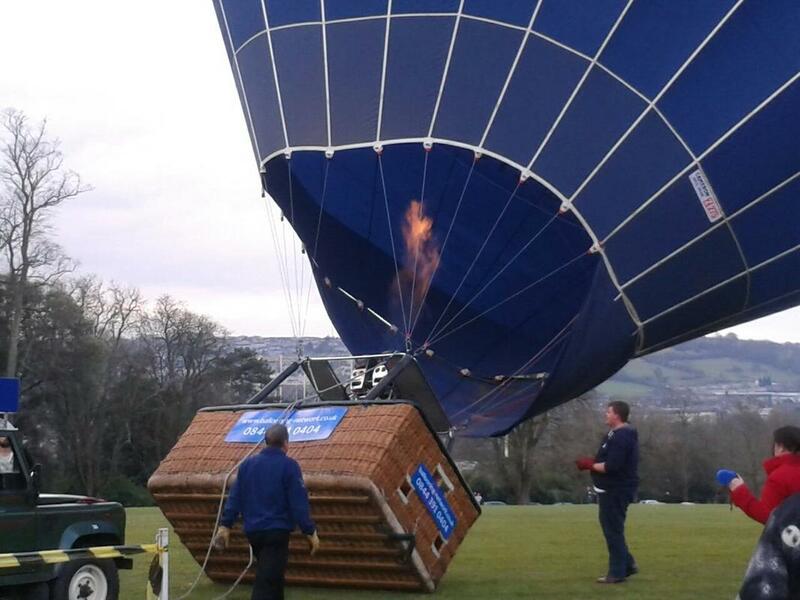 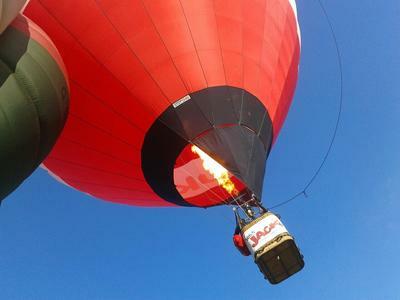 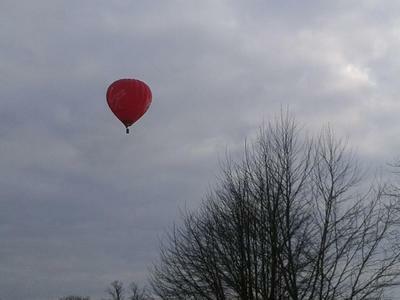 Two launches took place in March 2013, both from Bath but from different sites. G-BWKV, seen here taking off from maize field, used to be a common sight over the Bristol and Bath skies. 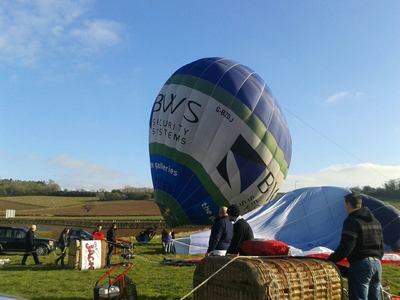 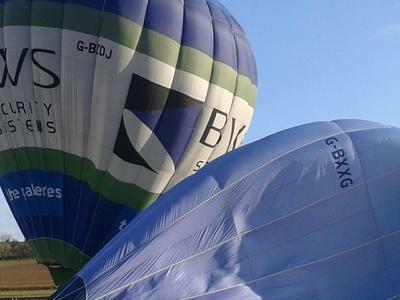 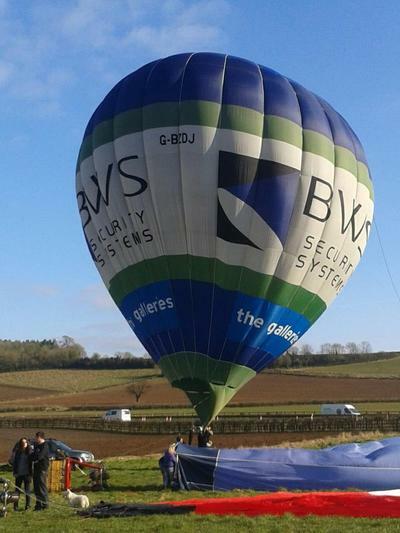 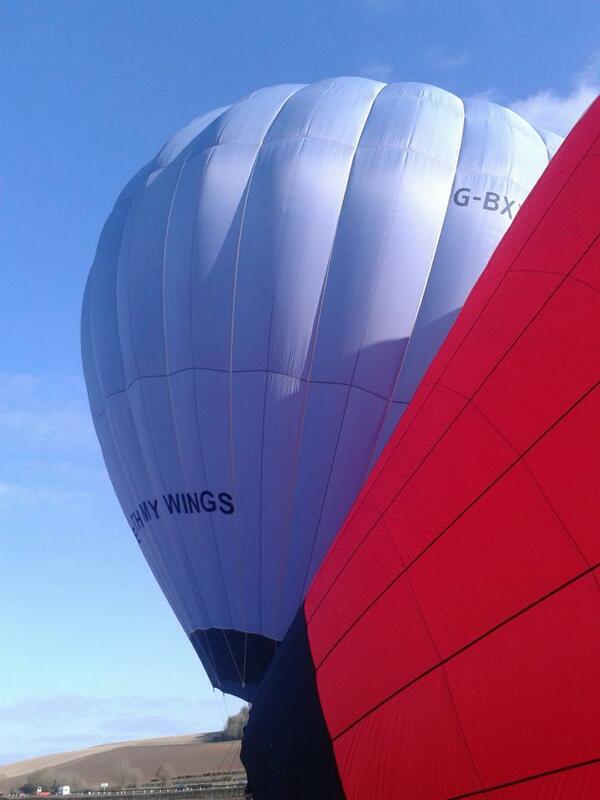 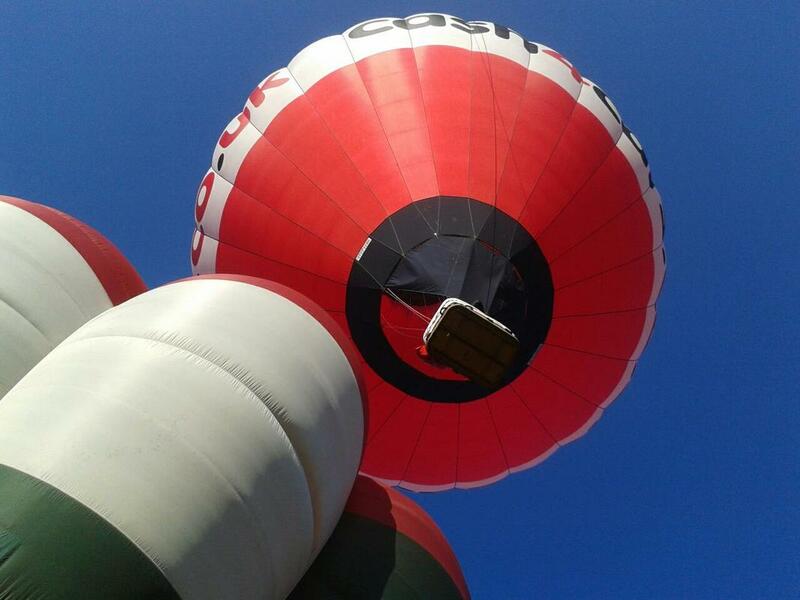 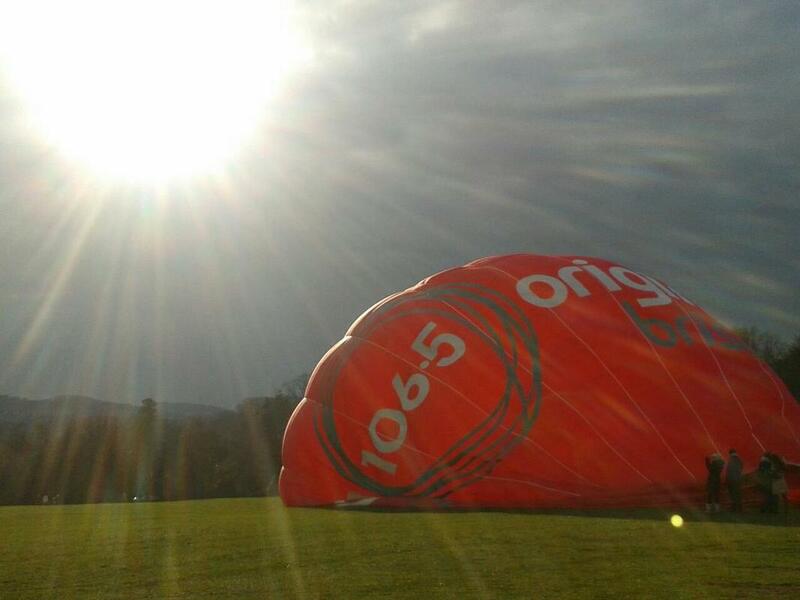 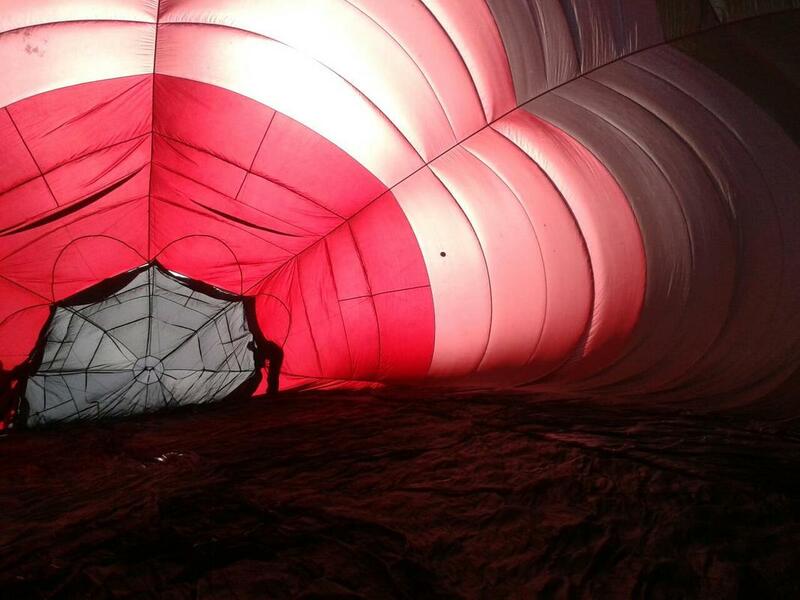 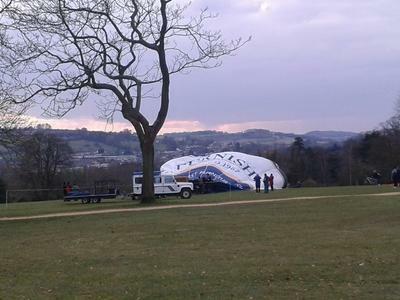 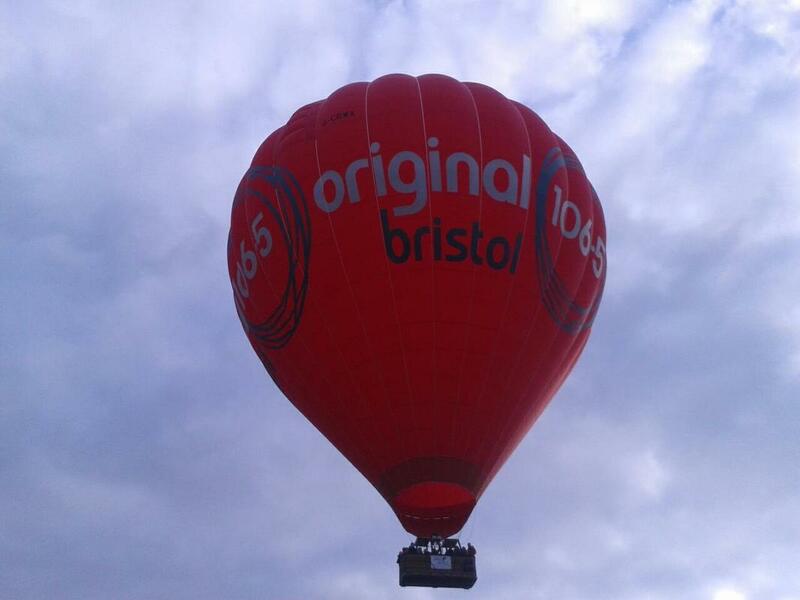 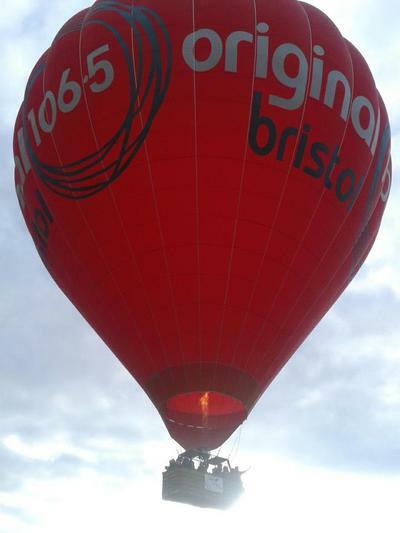 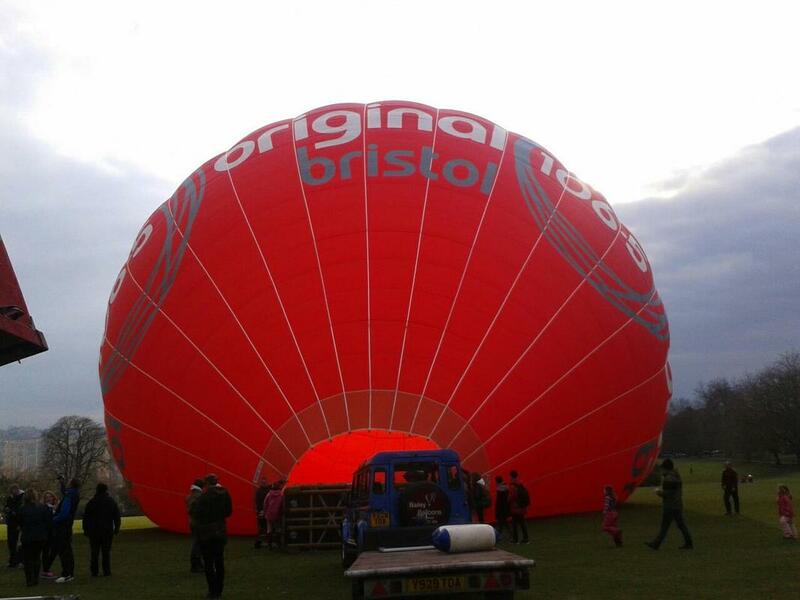 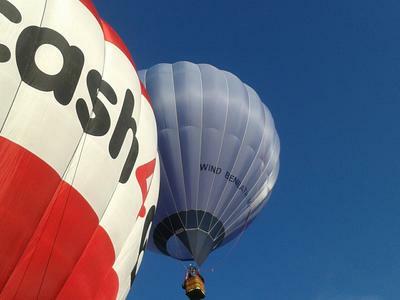 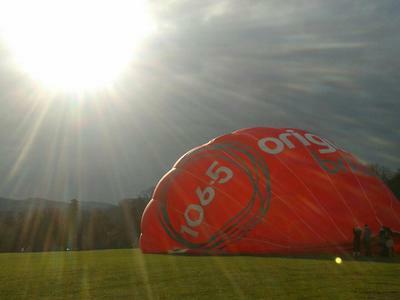 BWS Security Systems G-BZDJ was last seen in Bristol at the 2015 night glow and has since been donated to the Bristol Balloon Collectors. 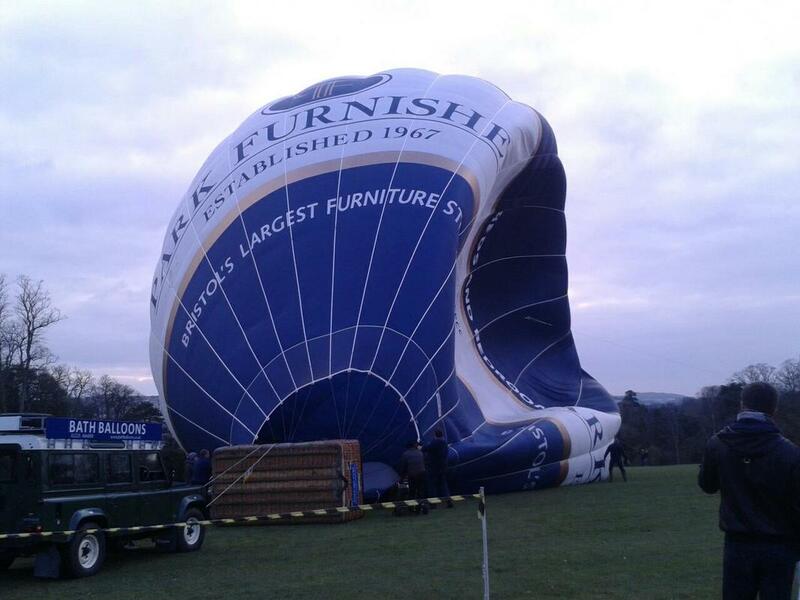 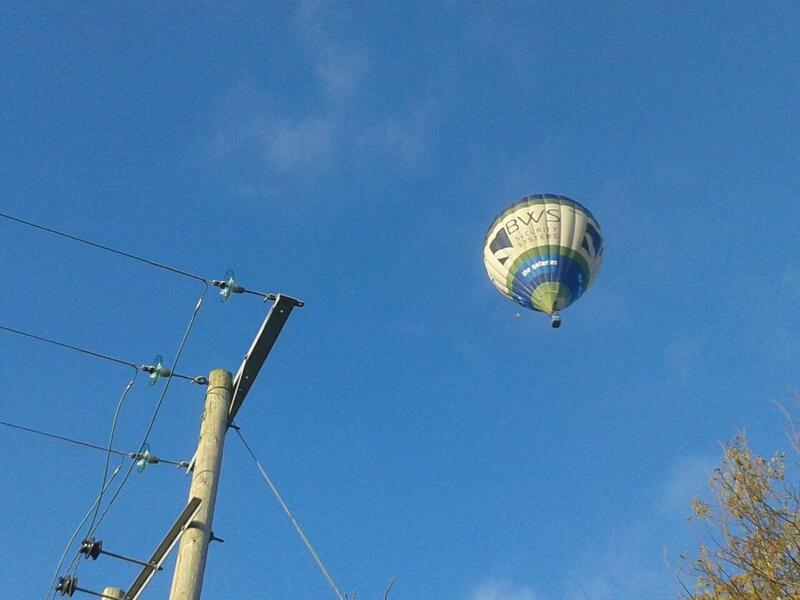 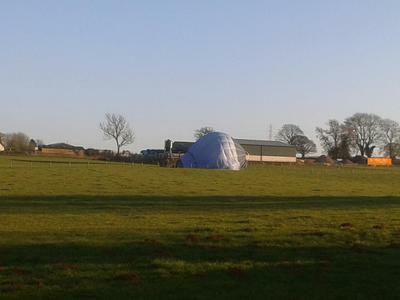 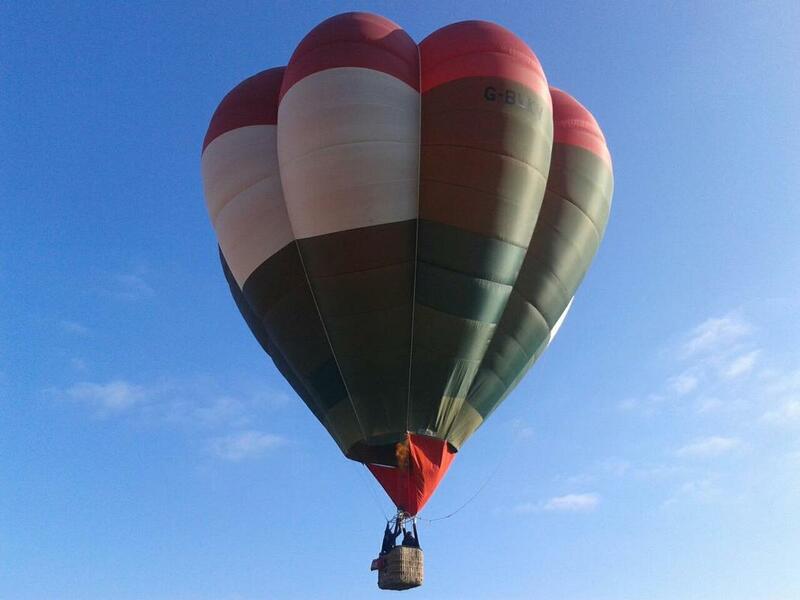 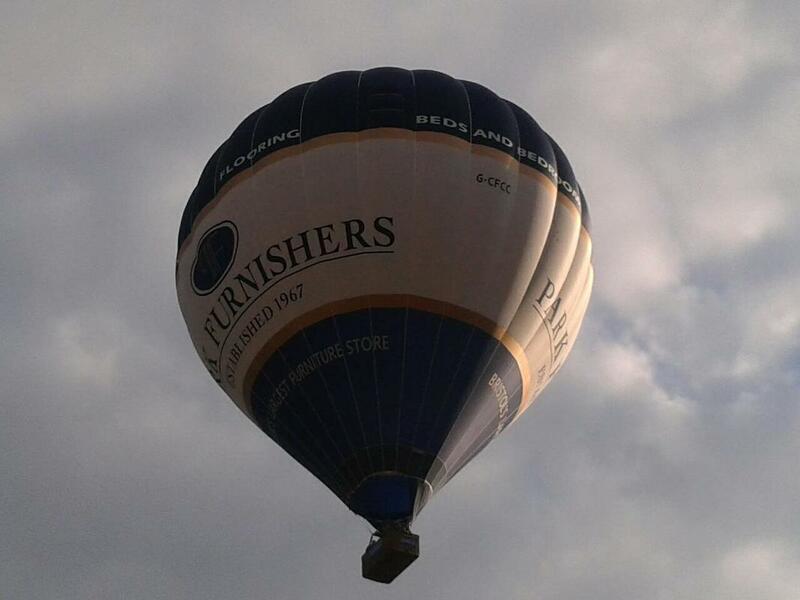 Lots that flew in 2013 can still be seen on a summers day, however, such as Park Furnishers and Elite Air's Cash4Cars.